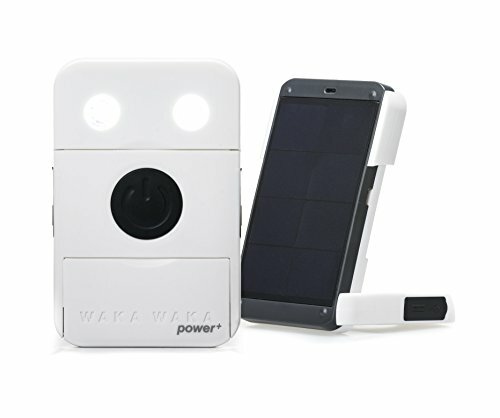 The WakaWaka Power+ is a durable, easy-to-use, ultra-efficient solar flashlight and charger. It provides up to 150 hours of bright LED light on a single charge, and will charge smartphones, cameras, and other USB-powered gear. If you have any questions about this product by WakaWaka, contact us by completing and submitting the form below. If you are looking for a specif part number, please include it with your message.